Due to complications with BT landline and internet we now have another landline number. This may be temporary but for the moment it is 01271 889083. Please note that the cost of a Reflexology session is £30.00 - the price of £27.00 on the website is out of date by 3 or 4 years! First of all - apologies to those of you who have not been able to contact me on my landline. We now have a temporary landline number - 01271 882018 - which will be in use until the old landline number is reinstated. 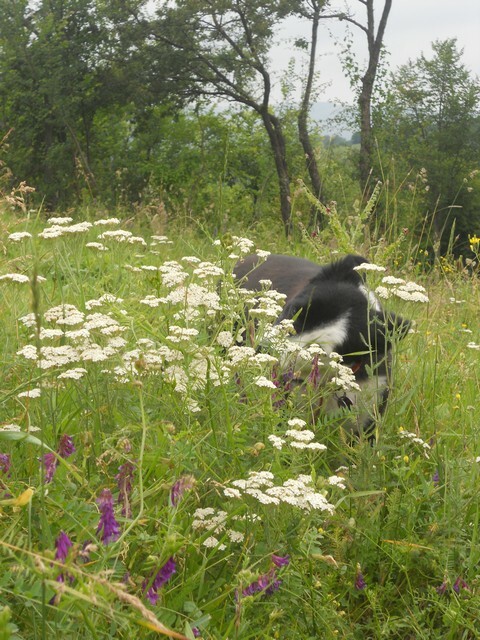 I am trying to get an idea of who would be interested in a walk looking at and identifying medicinal herbs and their uses - both in North Devon and in the Dryanovo area of Bulgaria. This would be for 2016. If you have any thoughts on this please email me on liz@patcholeherbs.co.uk. Government Report fails millions of herbal medicine patients and practitioners! A report concerning the regulation of herbalists published in the dying days of the last parliament represents a total U-turn by the government and a betrayal of the millions of people who consult herbal practitioners. •	In 2014 the government convened yet another Expert Working Group to consider the statutory regulation of herbalists to ensure herbal practice meets the highest standards. 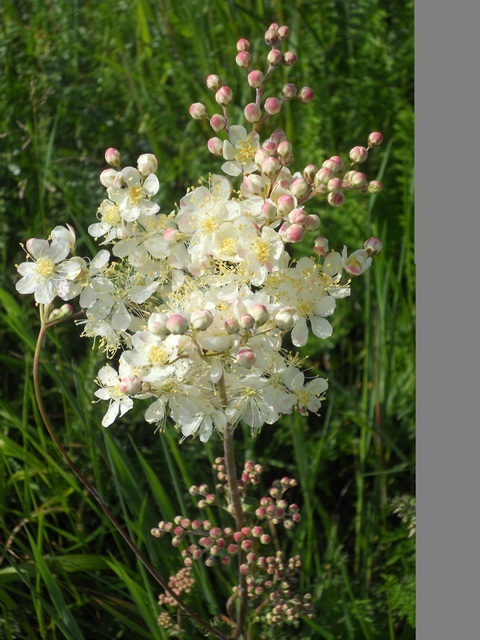 •	There have already been three previous formal committees that recommended the statutory regulation of herbalists to provide a legal basis for practice and safeguards for the public. 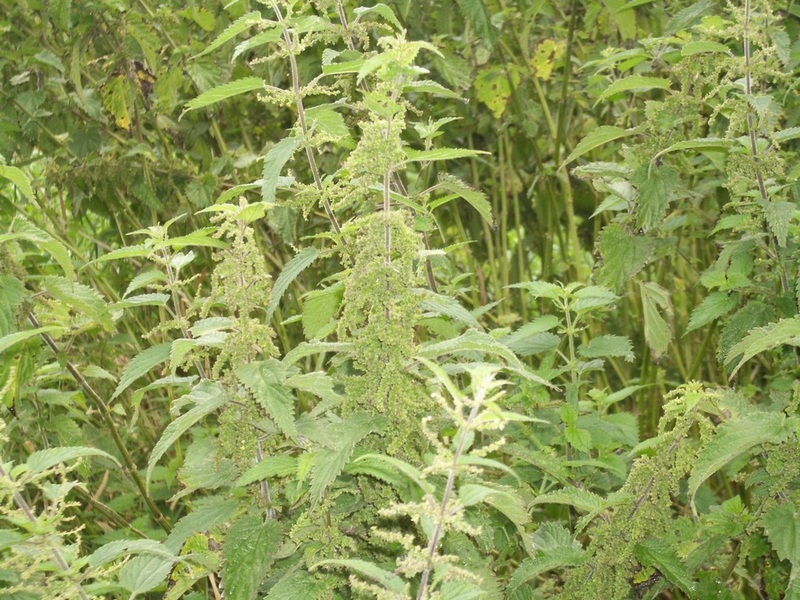 •	There have been two UK wide Dept of Health public consultations about this both of which recorded overwhelming public support for herbal statutory regulation. 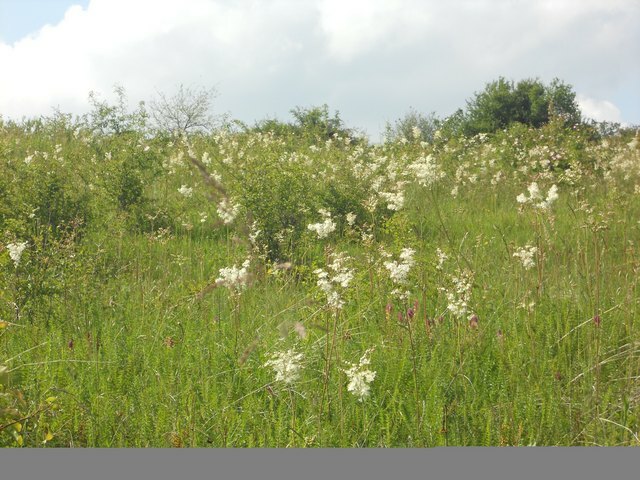 •	In 2011 the Secretary of State for Health announced that the statutory regulation of herbalists would go ahead. •	Now the government has done a complete U-turn publishing a new report on herbal regulation that has recommended this should not happen. •	The majority of the Expert Group convened to advise the government on this matter has written to the Health Minister to say they do not agree with this U-turn but their views are being ignored. The Expert Group was not shown a draft of the Report before publication despite assurances that the Group would be fully consulted. •	Voluntary regulation is no substitute for statutory regulation; it cannot assure public choice and public safety as substandard practitioners cannot be struck off. •	The report suggests that herbal medicines can be recategorised as foods. If this happens many herbal medicines will no longer be legally available. •	The report fails to recognise robust existing processes and academic standards established by a number of responsible UK herbal voluntary registers. •	The report makes no provision to replace a off –site supply of herbal medicines to practitioners to take account of recent changes in EU medicines law. Without this route of supply, practitioners without dispensing facilities will be forced to give up practice and their patients will lose access to herbal treatment on which they rely. The report betrays earlier proposals that would have corrected this in the UK. •	The report claims that there is insufficient research to justify statutory regulation and published a ‘randomly selected’ number of research reviews never shown to the Expert Group. Exactly the same measure applied to dentistry recently demonstrated that “the overall quality of evidence can be regarded as low or nonexistent for most of the dental procedures assessed”. The yardstick used in the report is clearly unfit for purpose. There are many thousands of scientific papers underpinning the therapeutic value of herbal medicines which is why WHO is calling on all national health systems to integrate traditional (herbal) medicine into medical practice. Please ask your constituency candidates if they support the statutory regulation of the herbalists. Please consider only voting for candidates who support herbal statutory regulation! Thank you for your help. For your interest, our full response to the report on herbal regulation and the report itself can be accessed on http://ehtpa.eu/. We often visit one of my Bulgarian teachers, Ivanka, an elderly lady who lives in the summer months in a very small hamlet at the end of a track. She has water from a spring and a little further away is a well so when we visit we take her supplies of drinking water. On one occasion we had no more large water containers for the next visit and all she had was one rather greenish plastic water bottle. So, she picked a stalk or two of stinging nettle, put them in the bottle with a little water, swished it around a bit and, amazingly, the bottle was clean. Nasty bite - origin unknown - insect, spider? First aid cream, Echinacea tincture, lavender essential oil - none of the usual remedies had much effect and after feeling pretty rough all day I wandered down to the shop/bar to meet Stewart. Everyone noticed my ankle and there were many hints/tips about what was needed. 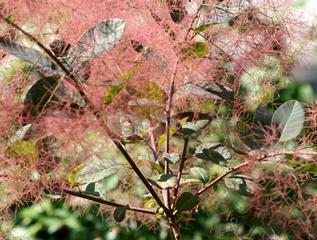 Gosho (from Yantra) and Ilya (our friend from the village) both suggested смрадлика – which turned out to be Cotinus coggyria or rhus cotinus (common name Smoke bush). Stewart was summoned to Ilya's house and came back loaded up with herbs - смрадлика and невен (Calendula officinalis = Marigold) and instructions to make a strong infusion and use as a footbath, making sure the whole of the inflamed area was covered for as long as possible. I did this about 3 times a day and on the second day the infected area was a lot less inflamed. I looked up Cotinus coggyria in the book given to me a couple of years previously by one of Ilya's granddaughter, Mariela, and found that it contains flavonoid glycosides, is astringent and anti-infective and used externally as an infusion for purulent festering wounds!! I looked it up in English textbooks but there was very little. 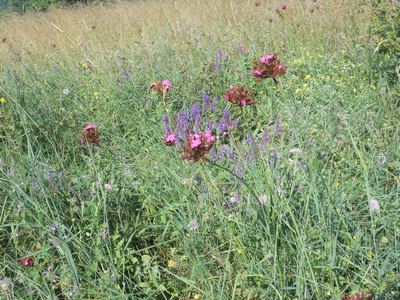 Whilst visiting Bulgaria for longer periods and trying to learn the language to a level that allows better communication, I have been able to find out more about the use of herbs in the country. I have been interested in how different plants are used and how familiar plants have a different use. The examples I will give have all come from Bulgarians, either because they know of my profession, because they have been offering advice at a particular time, or I've just noticed something they have done which was new to me. A herbalist in Bulgaria is or was someone who collects herbs and takes them to an apothecary to be made into medicine. Even those people who prefer to use antibiotics and allopathic medicine, still seem to know what properties a plant has, and in that way are still much more connected to their environment. 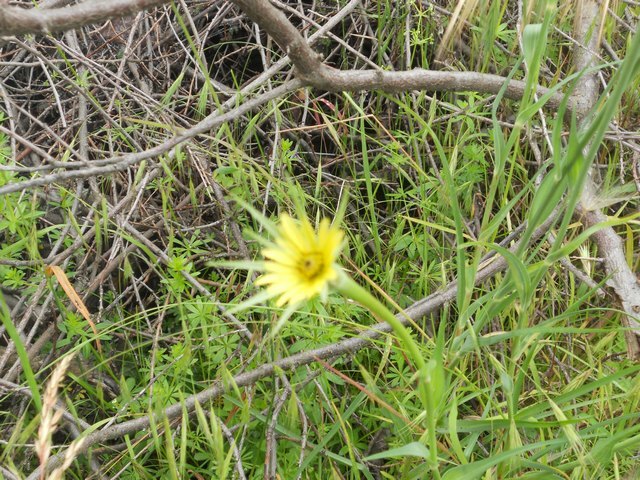 The wild flowers and plants in the countryside during the spring and early summer are amazing. I had not before seen the full glory of the Bulgarian wild flowers in the Spring. 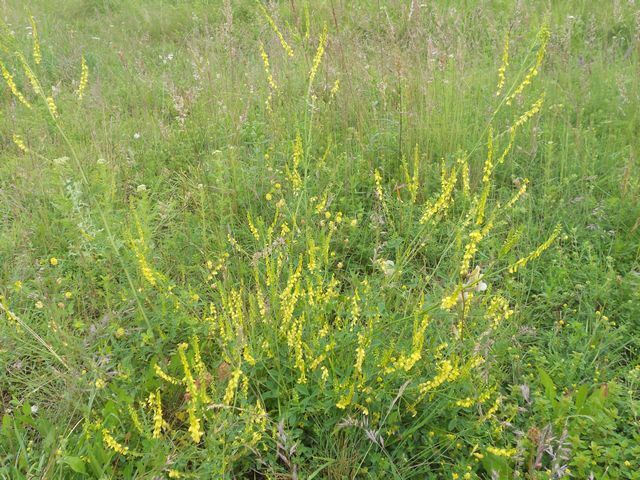 Melilotus officinalis (Melilot) as well as many more, some which I could not identify such as this .